The Natural Medicine Practice offers comprehensive independent lab testing from client’s saliva, stool and blood samples. Some examples of lab tests; mycology – candida test; tumour marker; pancreas diagnostic; tissue-transglutaminase-slgA; complete intestinal analysis; intestinal parasites – protozoa cysts & worm eggs; lactose intolerance; diagnosis of acute diarrhoea; helicobacter pylori antigen; histamine intolerance; EPX eosinophil protein X test for IgE antibodies. By using special allergy testing techniques, which involve muscle testing, it is now possible to assess accurately which foods may stimulate an allergic response. You will be surprised at just how much a difference this can make, a few simple dietary changes can often bring about significant improvements to your overall health. Vitamin, mineral and amino acid levels can all be tested for, so you can benefit from optimum nutrition levels. It is possible to test for any substance you may wish to bring along. Our special assessment methods now make it possible to test for far more than just food – unfriendly micro-organisms, chemicals, pollens, mould and parasites can all be identified. It is also possible to assess sensitivity or intolerance to food additives or to test for viruses, bacteria and invasive organisms. Do specify which test(s) you require prior to your appointment, or if a distance assessment is preferable, in which case a hair sample may be required. Thorough case taking is a basic prerequisite for facilitating greater clarity and certainty as to the extent of the allergy relatedness of a clients symptoms. Without a detailed knowledge of the health background and present symptoms, its not feasible to propose the best method to use as this must be a personalised assessment also based upon the unique health profile, a depth understanding of both temperament and constitution, which additionally assists in locating probable problem areas and indicates the most appropriate methods of investigation. There are real advantages to working alongside a broadly skilled and experienced natural practitioner – this means treatments protocols and highly effective solutions are arrived at more rapidly due to the full appreciation by the practitioner of core, central and associated issues facing the client. Greater awareness of the client’s health issues and associated allergies forms a more detailed and dimensional ‘picture’ in the mind of the conscientious natural practitioner, whom is presented with many possible treatment options, but from experience and knowledge knows, the most intelligent, efficient and safest sequence with which to implement treatment protocols that will inevitably lead to success. 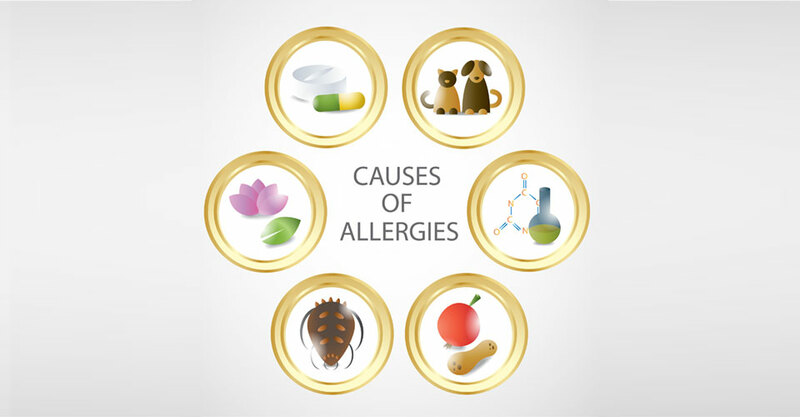 As health levels rise in many areas through consciously directed practitioner treatment protocols, allergies often lessen their intensity and grip on the individual, generating noticeable improvement in the quality of life and its direction.